60,50 € прибл. 4.336,42 руб. 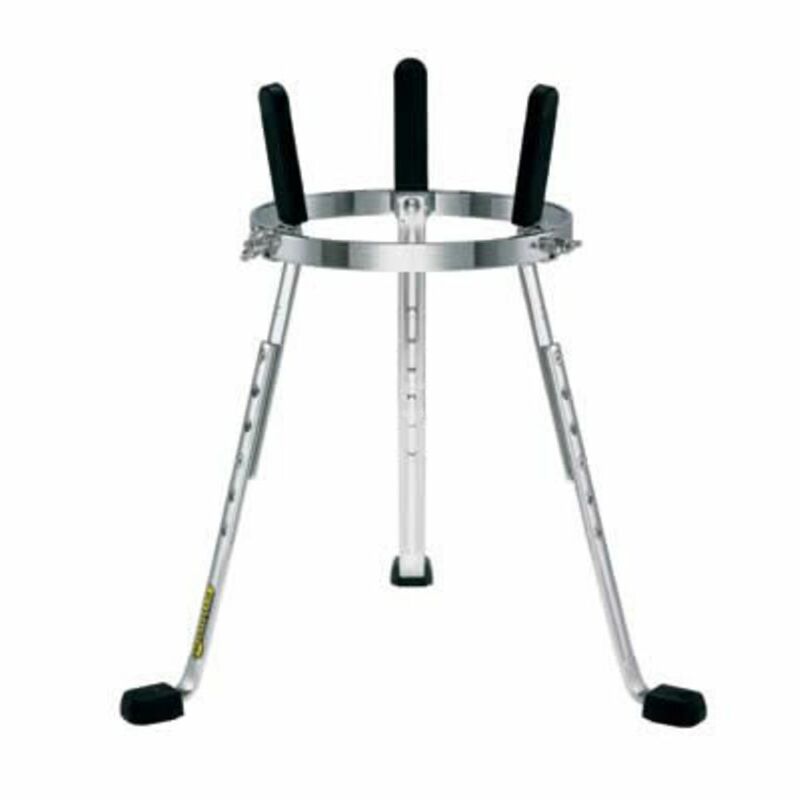 The Steely II Conga stands are available for all MEINL Professional Series Congas.